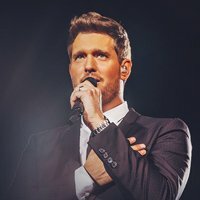 Michael Bublé has announced a handful of extra dates on his 2019 arena tour due to spectacular demand for tickets. 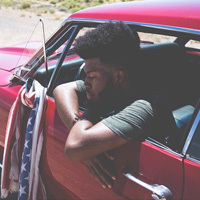 Khalid has added a second London show to his Free Spirit World Tour due to exceptional demand for tickets. 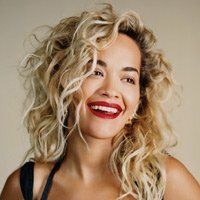 Rita Ora has announced a new show at Bedford Park. 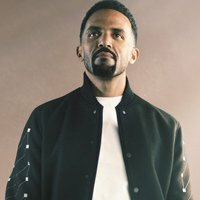 Craig David has announced more massive outdoor shows next summer. 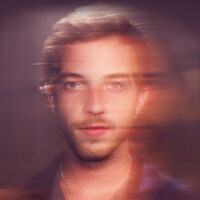 James Morrison will hit the road again later this year on his ’You’re Stronger Than You Know’ autumn tour. 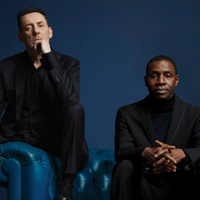 After 18 years, Lighthouse Family have announced a new tour for autumn 2019, as well as new material for release this year. 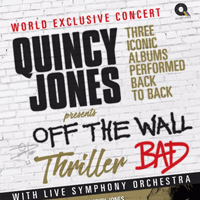 The legendary Quincy Jones heads to London’s O2 Arena this June. 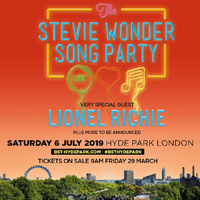 Stevie Wonder has confirmed he’ll bring The Stevie Wonder Song Party: Celebrating Life, Love and Music to Dublin in July. 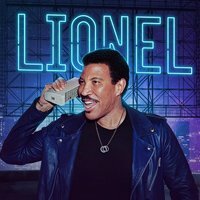 Mariah Carey will bring her Caution World Tour to the UK and Ireland in May. 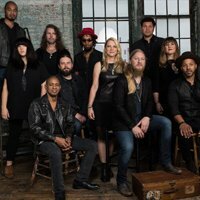 Tedeschi Trucks Band will play their biggest European show to date in London in February 2020. 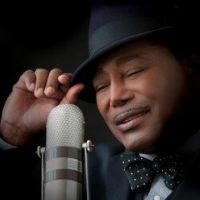 George Benson has two London dates lined up for July as part of the Eventim Apollo Nights Summer Series. 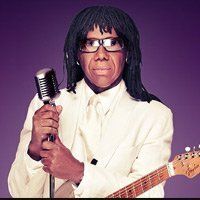 Nile Rodgers and CHIC have added a Dublin date to their summer tour plans. 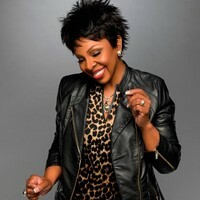 The Jacksons, Burt Bacharach and the Brand New Heavies will headline Mostly Jazz Funk and Soul Festival in Birmingham this July. 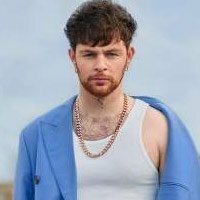 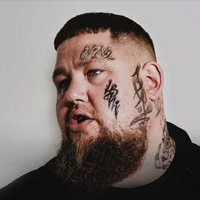 Rag’n’Bone Man will play Brighton Racecourse this summer. 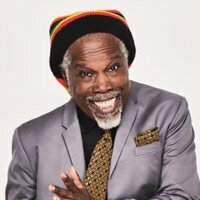 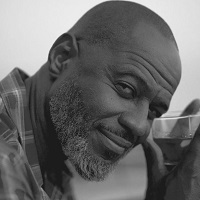 The legendary R&B singer-songwriter Billy Ocean has added a show at Birmingham’s Digbeth Arena on July 5 to his summer tour plans. 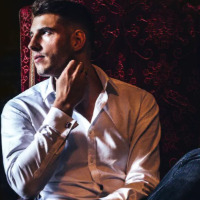 Marti Pellow will headline South Tyneside Festival in July. 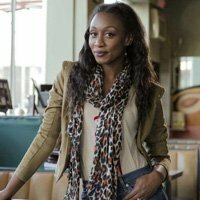 Beverley Knight will celebrate the music of Stevie Wonder on a UK tour this autumn as part of Friday Night Is Music Night. 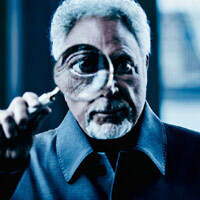 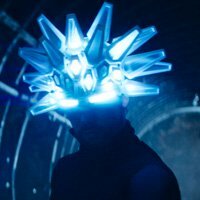 Jamiroquai will headline ONBlackheath festival this July. 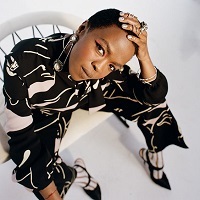 Ms. Lauryn Hill has been confirmed as one of the headliners for Glasgow’ playground Festival in August. 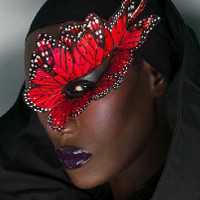 Lisa Stansfield has announced autumn dates celebrating the 30th anniversary of her debut album. 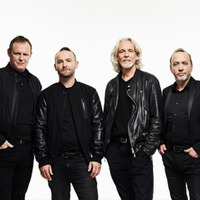 Wet Wet Wet have announced plans to tour the UK in spring with new vocalist Kevin Simm. 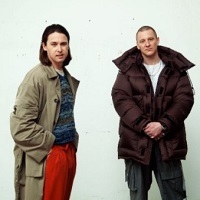 Jungle have announced a Glasgow headline show in June after their UK tour dates in spring. 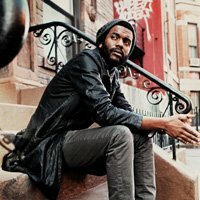 Joss Stone will perform two nights with Burt Bacharach at the Eventim Apollo this July as part of Apollo Nights Summer Series. 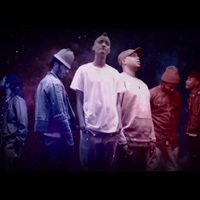 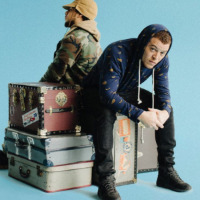 The Internet are set to perform as part of Somerset House’s Summer Series this July. 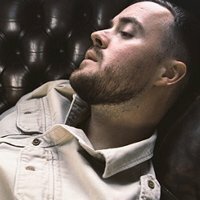 Maverick Sabre has announced a fresh round of tour dates for the autumn in support of his new album, ’When I Wake Up’. 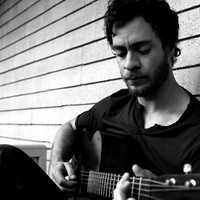 Amos Lee has announced a brace of London shows. 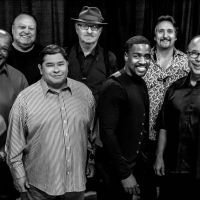 Tower of Power have announced spring dates in Birmingham, Manchester and London celebrating their 50th anniversary. 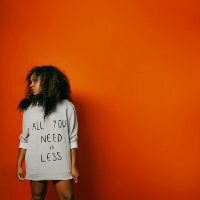 Nao has announced a performance at this years Summer Series at Somerset House, London in July. 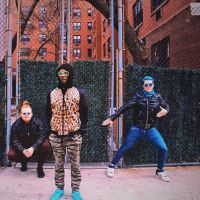 Too Many Zooz will tour the UK later this spring. 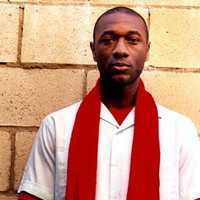 Aloe Blacc will headline London’s Roundhouse this July at Innervisions festival 2019. 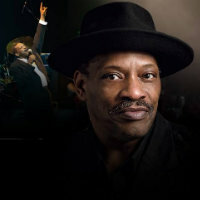 Alexander O’Neal adds London show at IndigO2 to autumn tour plans. 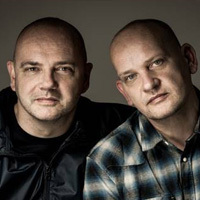 Hue and Cry are among the names confirmed for Glasgow’s Summer Nights concert series at the Kelvingrove Bandstand in August after their UK Bitter Suite 30th anniversary tour. 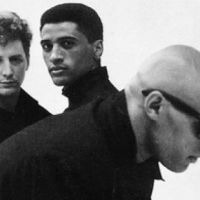 The Christians will tour around the UK up until May 2019. 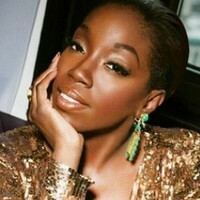 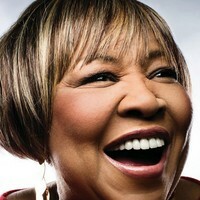 Estelle has confirmed Birmingham and London headline performances in May. 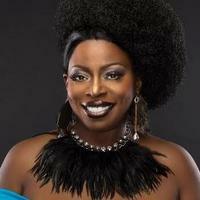 Soul legend Angie Stone will take over Indigo at the O2 in October 2019. 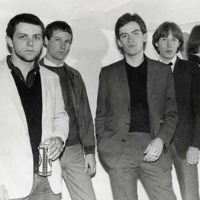 Mod revivalists Secret Affair will celebrate the 40th anniversary of their debut album, ’Glory Boys’, with a UK tour in spring 2019. 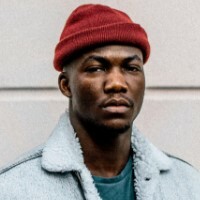 London’s Somerset House Summer Series have announced Jacob Banks as one of this years headliners. 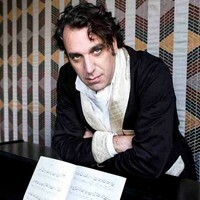 Chilly Gonzales has a London performance in the diary for May 2019. 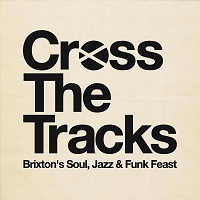 Chaka Khan to headline Cross The Tracks festival at Brockwell Park, London in June. 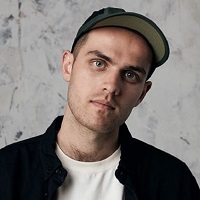 Jordan Rakei has announced a headline tour of the UK and Ireland for October, after his Hackney EartH show in May. 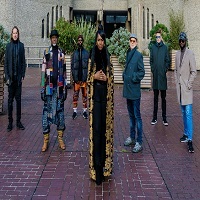 Ibibio Sound Machine have unveiled new UK tour dates for autumn. 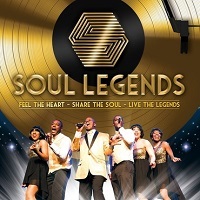 Soul Legends tours the UK throughout 2019, with special guest Lemar. 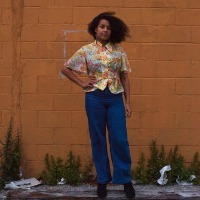 Nilüfer Yanya has announced a headline gig at London’s O2 Shepherds Bush Empire in November, after her tour dates this week. 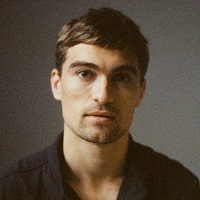 Rhys Lewis will tour the UK and Ireland in May 2019. 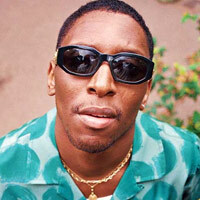 Samm Henshaw heads to Electric Brixton in May. 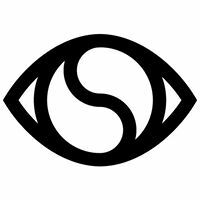 Soulection are among the headline acts announced for this year’s Somerset House Summer Series in London this July. 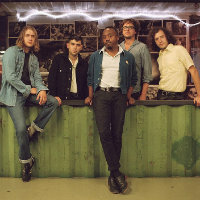 Durand Jones and the Indications have announced two Ireland shows for August. 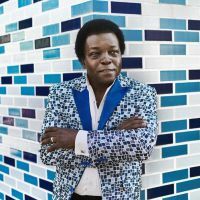 Lee Fields and the Expressions have confirmed gigs in Cambridge, Manchester and London in May. 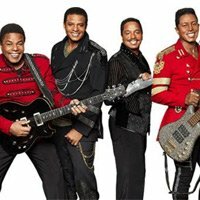 Black Peaches have announced a run of tour dates in May and June. 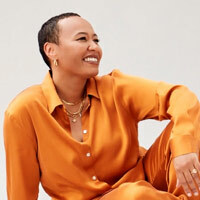 Fatima headlines London’s EartH in September. 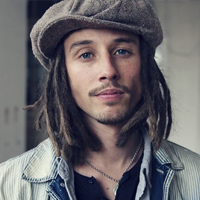 Children of Zeus have lined up new live dates in May. 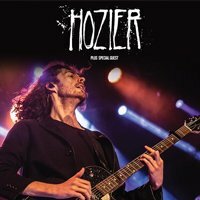 Mark Kovic will tour the UK in October. 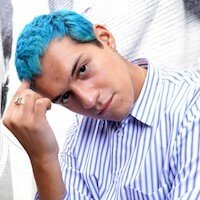 Omar Apollo will headline Village Underground, London on June 18. 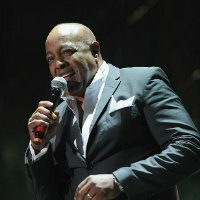 Peabo Bryson sings the hits of Barry White touring as part of Friday Night Is Music Night. 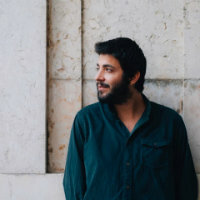 Portuguese singer Salvador Sobral will headline London’s Barbican Hall in February 2020. 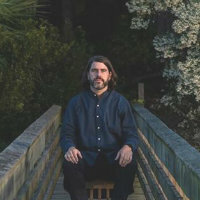 Quantic has tour dates planned in the UK in November. 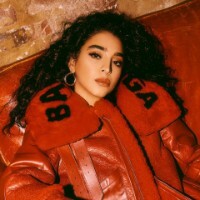 Kara Marni will play headline shows throughout the UK this October. 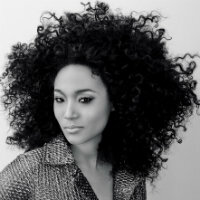 Judith Hill has announced a one off headline gig at London’s Under the Bridge this November. 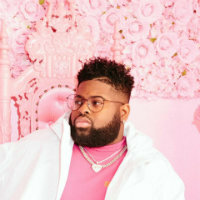 Pink Sweats is set to play a series of UK headline shows in August.